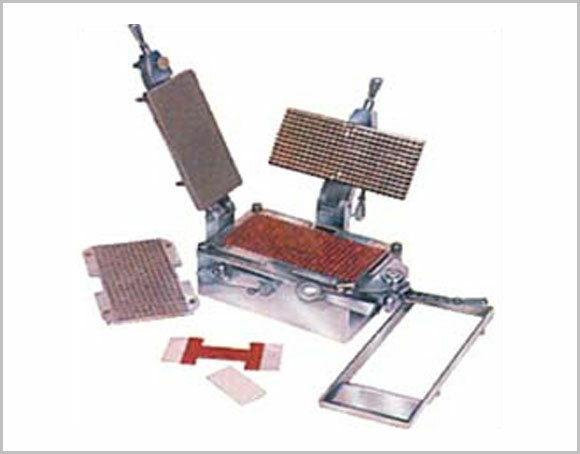 The machine is designed for filling a wide variety of formulation suitable for all classes of pharmaceutical industry. The machine is simple to operate with no variation. GMP : The machine is fully made out of stainless steel 304 quality except harden and Lubricant parts. STD : All parts that come into contact with filling powder are made out of stainless steel 304 quality and the UN contact part are made out of mild steel duly hard chrome plated. 8000 capsule per/hour from 300 holes machine. 4500 capsule per/hour from 200 holes machine. 2000 capsule per/hour from 100 holes machine. 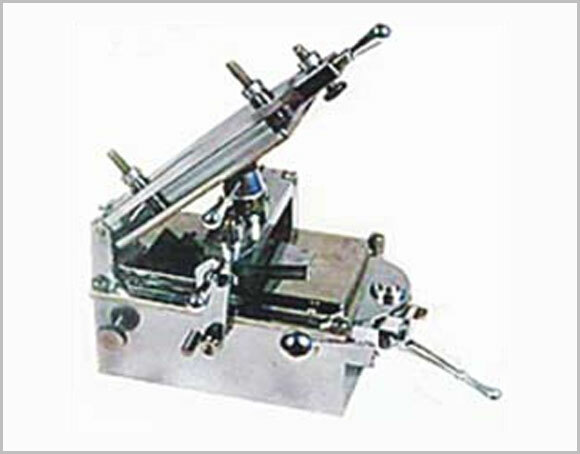 The machine is Manufacturerd to suit the following capsule size combination 00/0/1/2 or 3/ 4 or 5. Low investment, Benefit ration Simple to operate can be handled by UN skilled labor. All the loading plates are made of s.s. 304 quality. Easily dismantle and reassembled even by unskilled labor.